Also, in case you don't look much to the right, I've joined this game called Balloonacy, in which I lead a balloon (I call mine Carmine the Camel) across the Intertubes! Because I'm not from the UK, I can't win the prize (a trip to Ibiza, but I can at least keep some British bloke from getting it! So! Once the race starts, support me! Though I don't know how it works. So dang! 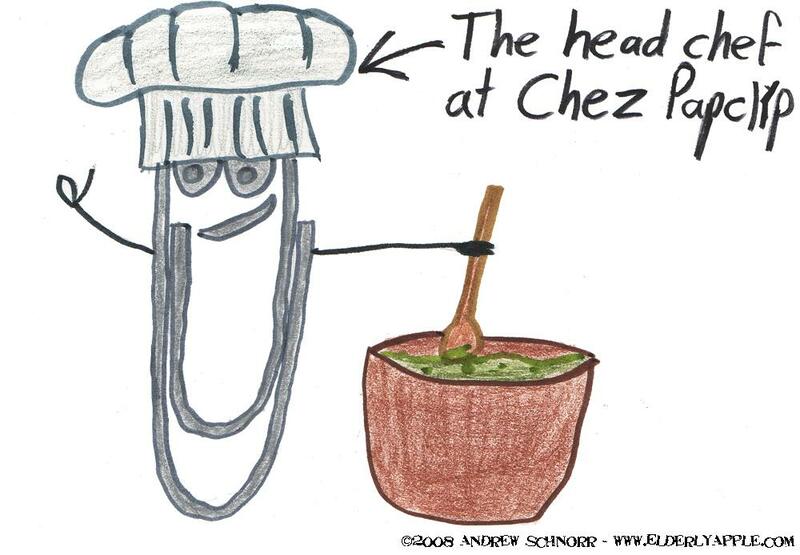 I guess Clippy has found a new job after being axed out of Office 2007.